Come along and marvel at our gleaming altar of beer! Featuring 31 custom-made numbered taps delivering ever-changing craft beer from both keg and cask, it’s a bar we are incredibly proud of! We will be tweeting / FBing our blackboard daily, showing what’s on our taps. Be sure to follow us here to keep up! Beer/Wine/Cocktails/Spirits You can check out our February 2019 lists here. FANCY A BEER AT HOME? 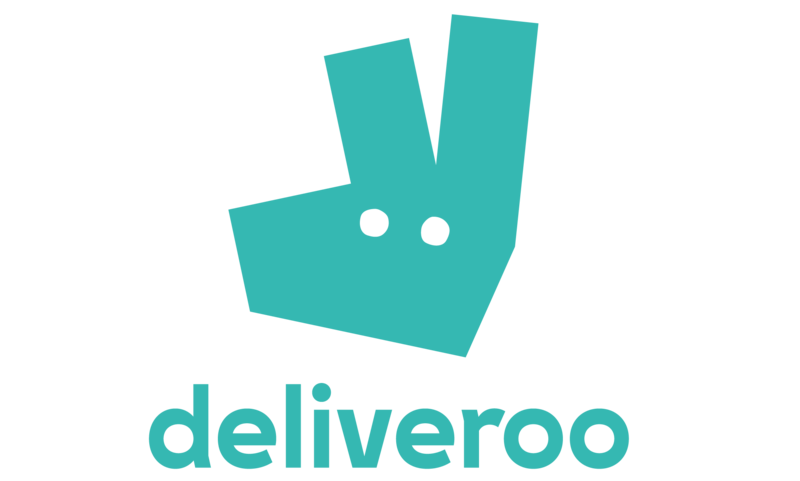 ALL OUR BEER CAN BE DELIVERED VIA DELIVEROO. Copyright © 2019 Bierrex Smoke & Tap.